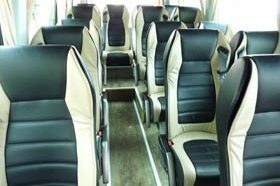 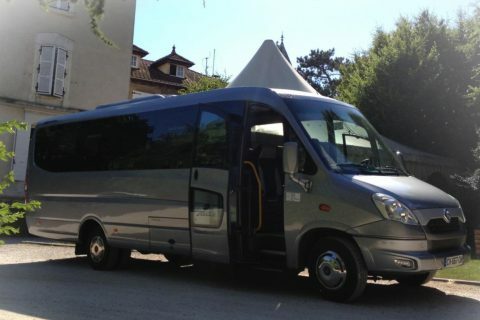 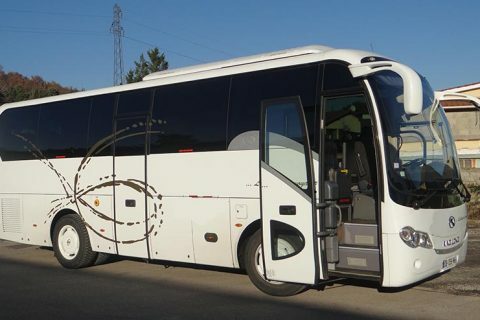 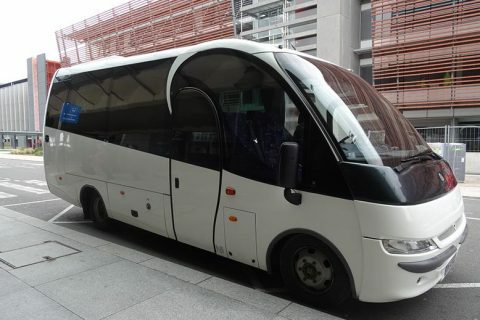 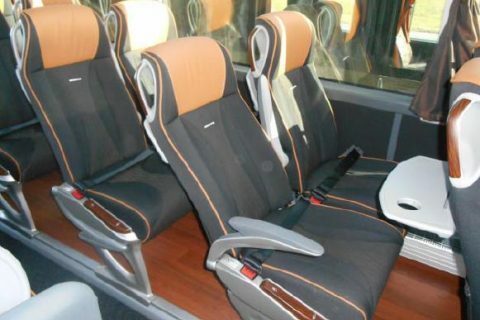 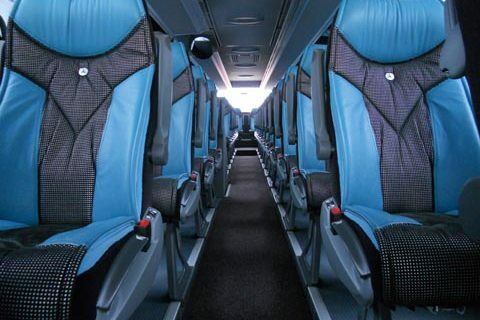 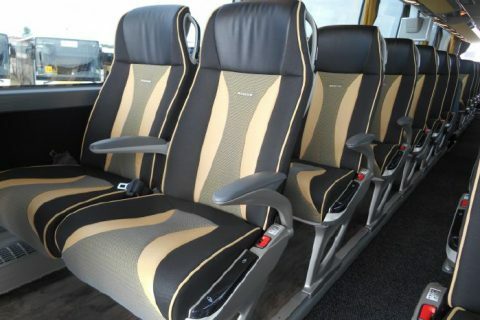 Coach hire from/to Geneva airport, Annecy area and in the French Alps also (ski resorts). 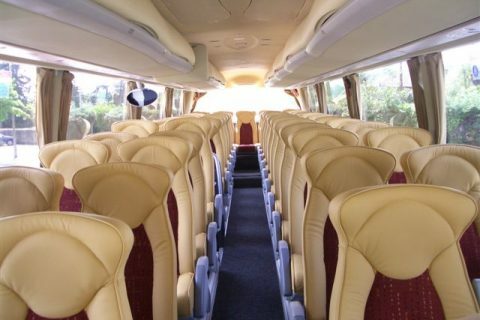 Bus rental, minibus rental, from 9 to more than 50 people. 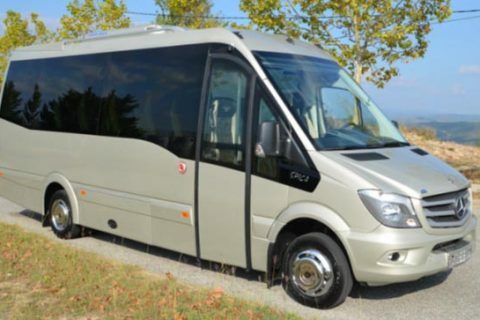 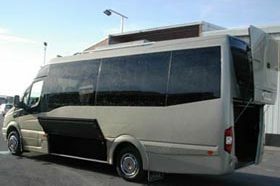 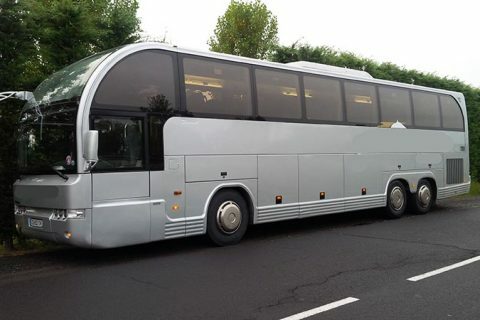 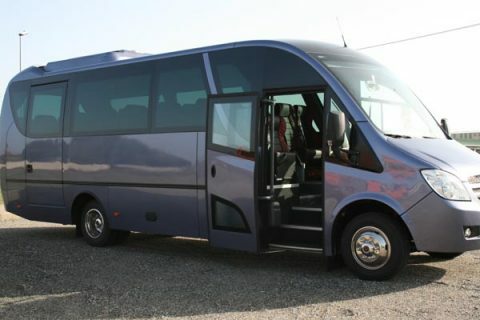 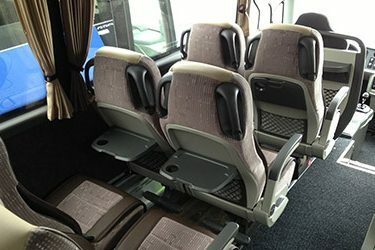 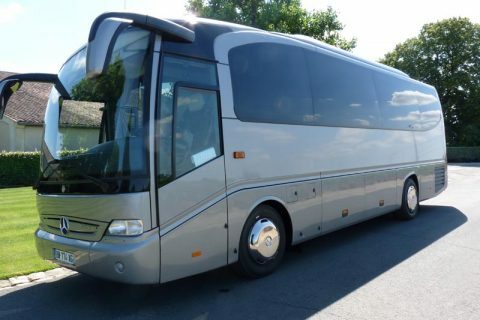 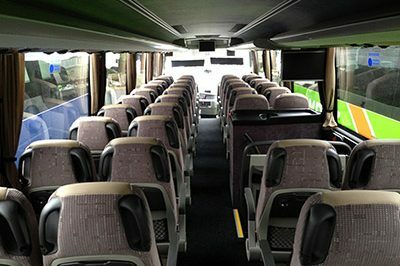 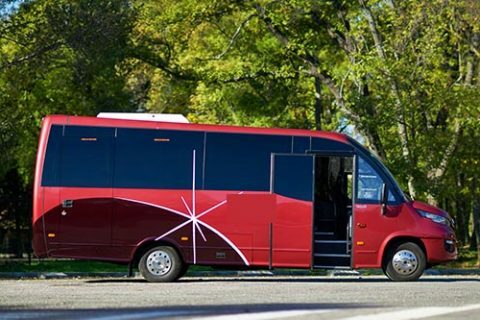 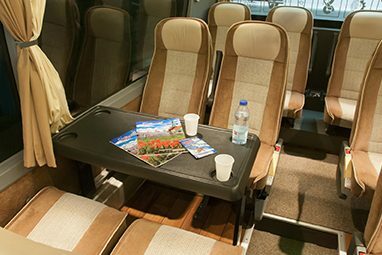 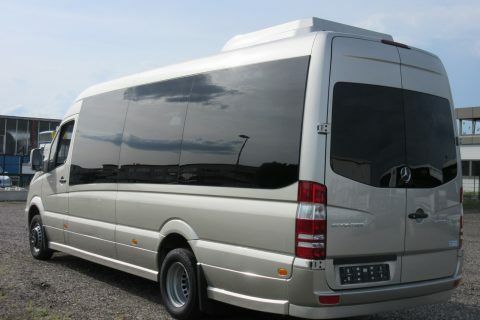 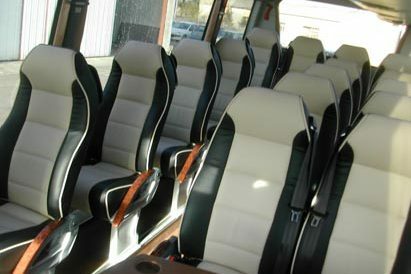 We work with French coach hire companies located in France, close to Geneva. 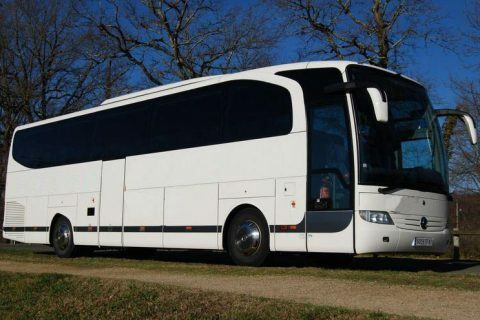 Most of the groups booking with us rent a minibus or a coach to go to the French Alps during the ski season. 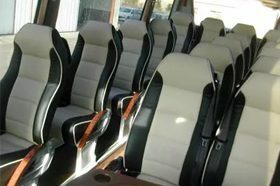 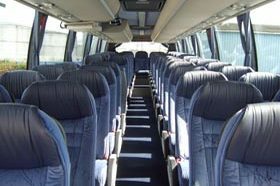 Bus rental in Annecy area, for sightseeing or business event. 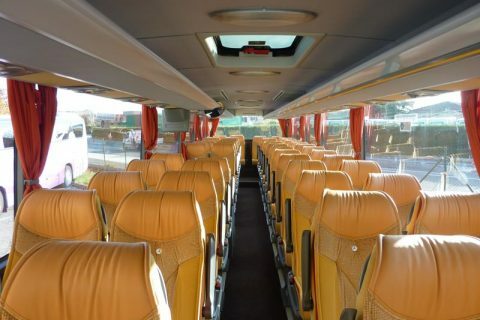 We only rent buses from and to Geneva airport (or Geneva city centre) when the journey takes place in France. 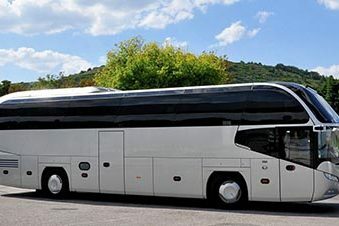 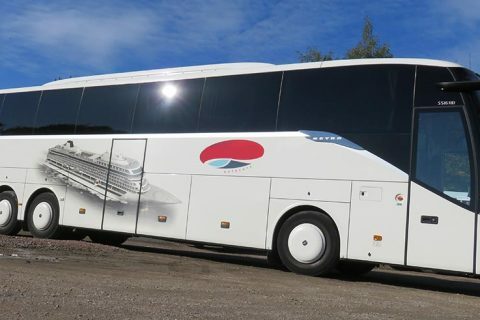 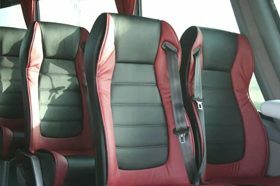 If the start and the end of your trip are in Switzerland without passing by France, you must contact a Swiss coach hire company : we only work with French coach companies.